Post-conviction exonerations cause immense pain and confusion to the victims and survivors of the original crime and to their families. The legal proceedings in these cases reopen deep wounds and can lead to re-victimization and re-traumatization. Few victims, survivors, and family members receive sufficient information or support around exonerations, and most feel they have nowhere to turn to get their questions answered or needs addressed. Making matters worse, the media and public often lay misplaced blame on the victims and survivors for having played a role in the original conviction. These post-conviction cases have created a new area of victims support and services. Original victims need specialized services and support to avoid further re-traumatization and re-victimization. Even in cases that do not ultimately result in an exoneration, original victims need and deserve information and support. 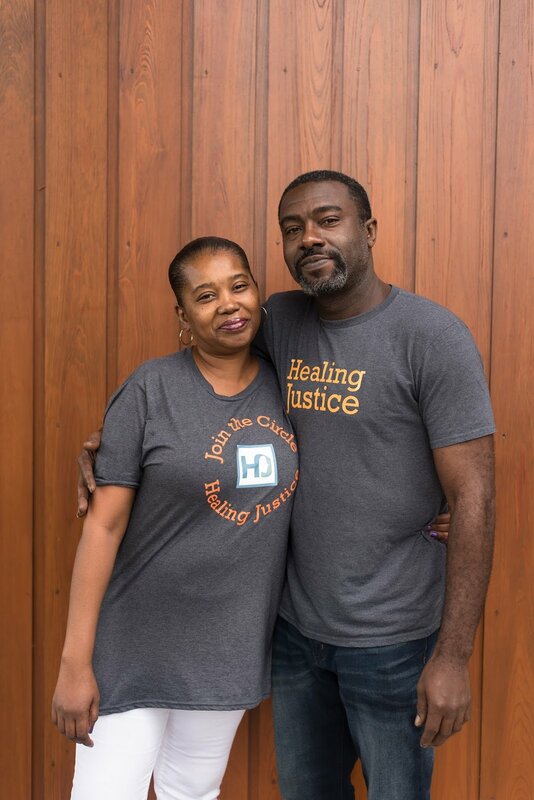 Healing Justice provides direct peer support and opportunities for healing to crime victims, survivors, and their families in these cases. We also work with criminal justice practitioners and service providers to improve support and services, and are are currently partnered with the US Department of Justice’s Office for Victims of Crime to create new peer, practitioner, and media resources. With extensive specialized training, Victim Assistance Specialists stand ready to help crime victims understand their rights and options, find information and connect with resources, access referrals, and craft next steps to regain control over their lives.